In this occasion we will see how the client has used Open Mote to collect data obtained from different sensors, transmit that data to a Panel PC, which will monitor the data, and send it to the Arduino-based PLC to automate the operation of the actuators. 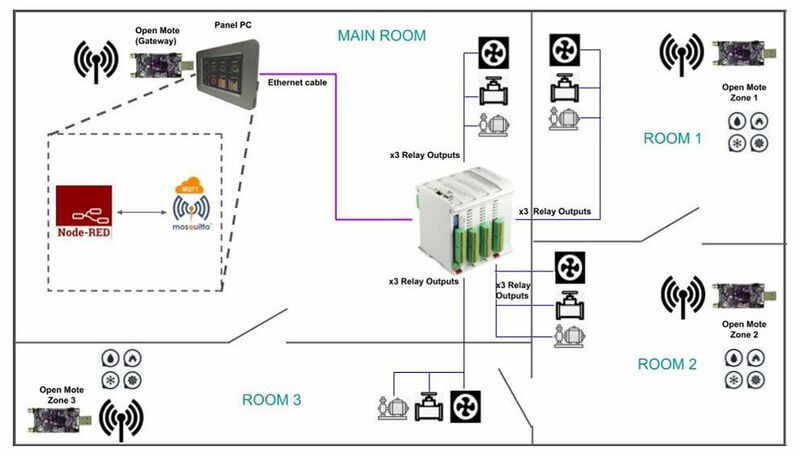 In this case study, a secure and useful solution is presented to automate and monitor the care of a greenhouse with the use of Open Mote, device designed for IoT uses. This IOT Mote incorporates digital and analog inputs for reading sensors. One of the great advantages that it presents is the high autonomy of this device (less than 50μA of consumption). Using the 2.4GHz antenna we can communicate wirelessly by radio using the free Contiki software. 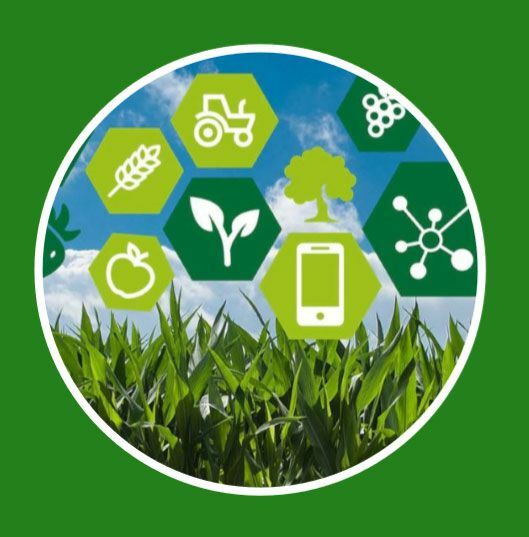 What is achieved using this system is a wireless communication between the sensors and the terminal where the data is managed, thus being able to conveniently locate all the Open Mote beacons throughout the greenhouse and centralize all the information in a single Open Mote that acts as a gateway. Open Mote also allows direct connection to our range of Panel PCs and, in this way, it is easy to monitor the data. The client has chosen to place an Open Mote in each of the compartments of the greenhouse. Each of the Open Motes has an Open Mote Sensor Board that is composed of humidity, temperature, pressure and brightness meters. In the main compartment of the greenhouse, an M-Duino 57R I / Os PLUS connected via Ethernet to a Panel PC has been installed. The PC panel has an Open Mote connected by the USB port, this Open Mote will act as a Gateway for the others that are located throughout the greenhouse. Depending on the data received, if any of the values sent by the Open Mote are unwanted, the Arduino based PLC is notified to activate the necessary actuators in the compartment where unwanted values have been detected (Actuators are connected to the M-Duino Relay Outputs).